Many thanks to Ross Auld and Lily Allport, two wonderful volunteers who just left Ruarwe. They were keen to help out in any department that needed assistance, took the time to get to know everyone at NYM before providing training and suggestions, and managed to share some wonderful ideas and strategies with the staff in an incredibly short amount of time. They provided business support training at the community centre in terms of evaluating current IGA’s (battery box rentals, eggs etc. 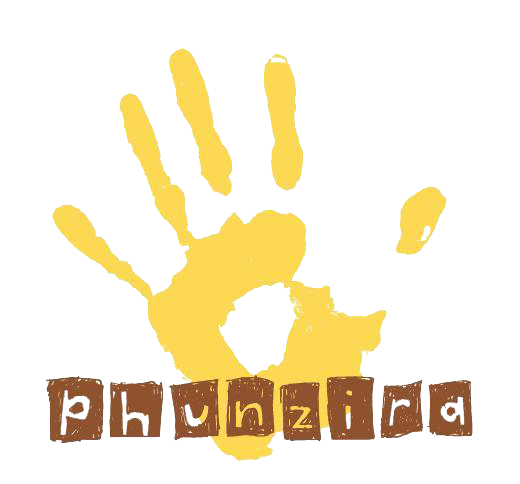 ), as well as looking forwards towards new business ideas that could be implemented for future sustainability. They assisted the staff with techniques on how to write project proposals and grant proposals, and before leaving managed to clean up all of the virus-ridden computers as well as train all the staff on PowerPoint (using a series of lesson plans that can in turn be used to teach the wider community). Ross and Lily were hard working, passionate and friendly, and will be sorely missed by all in Ruarwe! 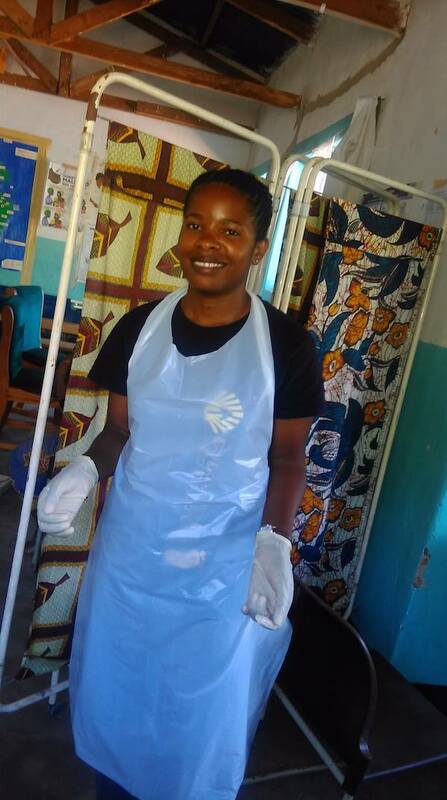 Many thanks to Gloria Ferenando, a UK-trained nurse who has been assisting with community health initiatives in Ruarwe and is now on her way to Zimbabwe to visit her family after two months volunteering with Phunzira. 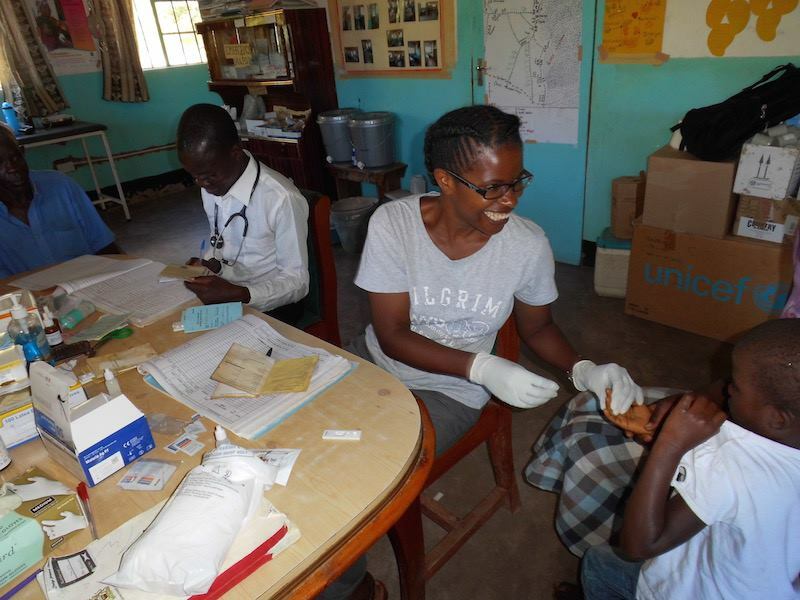 Gloria was extremely dedicated and worked very well with local clinic staff during her time in the village. She was able to draw on her TB research experience in the UK to provide some extremely useful advice. 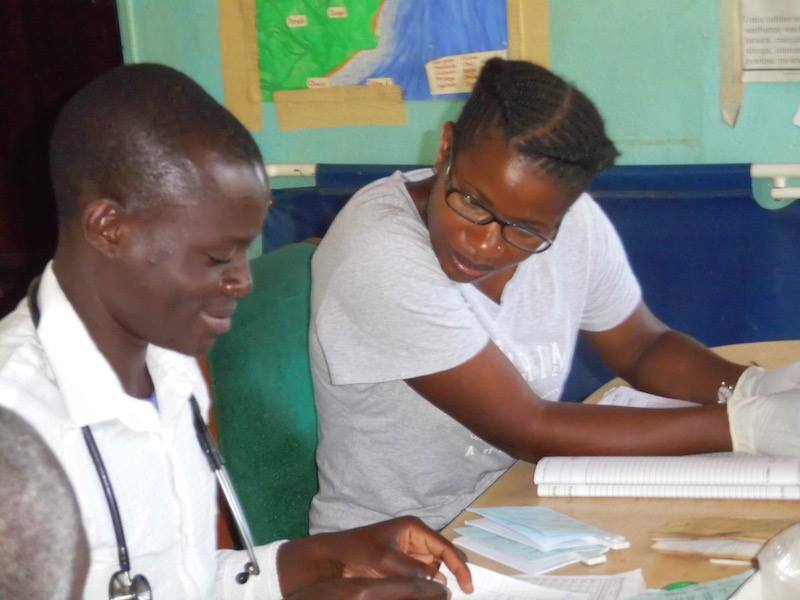 Gloria also managed to find the time to help out at the Antenatal clinic twice a week. Many thanks Gloria for joining our projects. You will be missed and we hope to see you again next time!